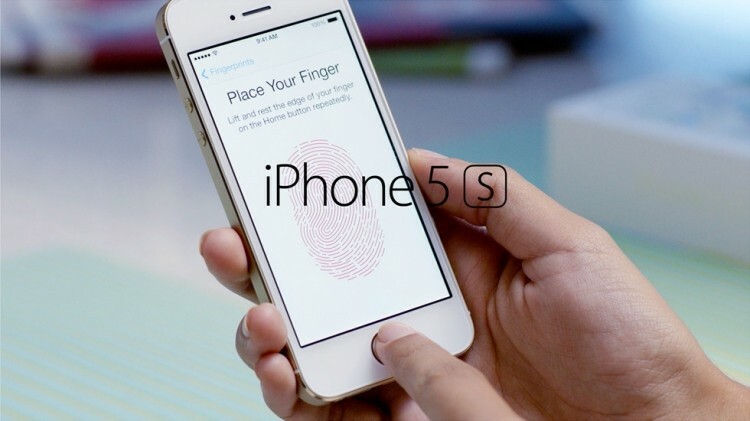 Although it’s probably not something that concerns most of us, some individuals are worried that there’s an inherent flaw in the upcoming iPhone 5S’s fingerprint authentication system: a thief could potentially sever your finger and use the appendage to unlock the device. Once inside, they could access protected third party apps and potentially break into one’s bank account. After all, this wouldn't be the first time that something like this has happened. Years ago, a man lost his finger to a gang of Malaysian car thieves who were trying to start his fingerprint-secured Mercedes S-class sedan. A secondary concern is that if fingerprint validation becomes the industry standard, then once yours is stolen, there’s nothing you can really do about it. At least with a passcode, you can just make a new one after it’s been compromised; an option that clearly doesn’t exist with personal body parts. Despite these concerns, Apple has informed users that their fingers are safe. Unlike traditional scanners which work by optics alone, the iPhone 5S will use radio frequency scanners to probe beneath the layer of dead skin that's on the outside. Long story short, your finger must be “alive” for your phone to be unlocked; a stand-alone appendage or an accurate plastic model won’t do the trick. Of course, there are several other ways that a thief could break into an iPhone. The most obvious method would involve forcing someone to unlock the smartphone themselves, potentially using a gun as an effective motivational tool.